different countries, with 96 now selected for interviews via video-conference in Maranello. The UK is represented in the final stages of this selection process by 18 graduates from the top UK universities - Cambridge University; Cranfield Institute of Technology; Durham University; Imperial College, London; London School of Economics; Oxford University and University College, London. "We are delighted to see such a strong contingent from the top Engineering and B-Schools in the UK. 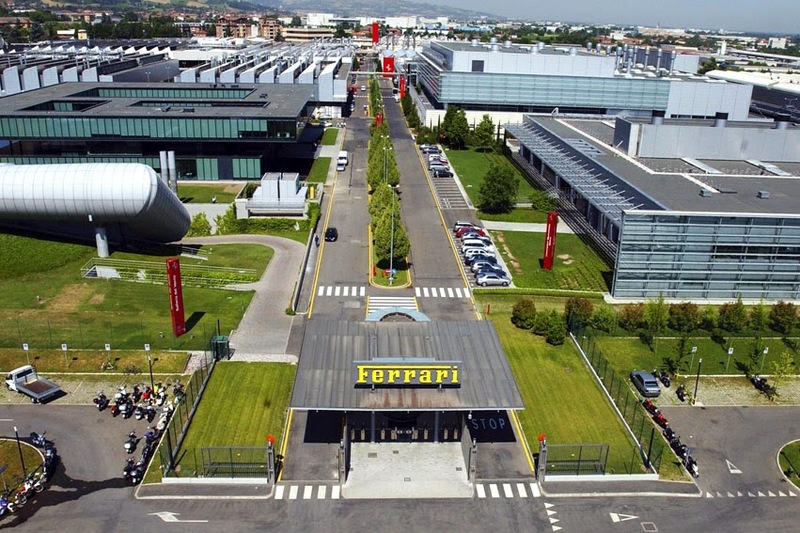 This competition is part of the Ferrari philosophy of investing in young talent and we are proud to offer this opportunity to some of the brightest and most talented engineers and business brains whom we expect to bring innovation and creative thinking to the Ferrari of the future," said Francesco Balli, Regional Manager for Ferrari North Europe. The video-conference interviews will be completed by January 22, 2014, after which half of the candidates will be invited to Maranello in February for a two-day evaluation process which focuses on their abilities to problem-solve and work as a team - key skills which are essential for any role with Ferrari. The five successful candidates will start a six-month internship in April, followed by an open-ended contract, with three roles available in the engineering department and two roles available with the commercial and brand activities.